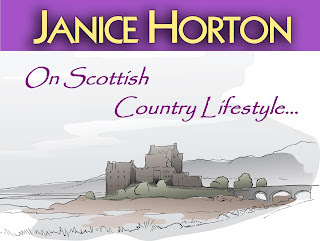 Janice Horton - author of romantic adventure novels: Trending - and not just on Twitter...! Grow Your Own is trending - not just on Twitter - but on my Scottish Country Lifestyle feature in Loveahappyending Lifestyle Magazine this week. If you haven’t discovered LLm yet then you are in for a treat with the wide range of articles on lifestyle and entertainment regularly on offer and written by an international cast of guest writers. You can, if you wish, sign up for the newsletter to get a digest straight into your inbox but very soon, due to its amazing popularity, the magazine will also be available as a downloadable quarterly PDF for your tablet and e-reader. How fab is that…!!? I’m thrilled to announce that the winner of my Bagpipes & Bullshot completion is Bouncin’ Barb, who left the correct answer in a comment on the 18th June. Bullshot is indeed an alcoholic cocktail similar to a Bloody Mary! 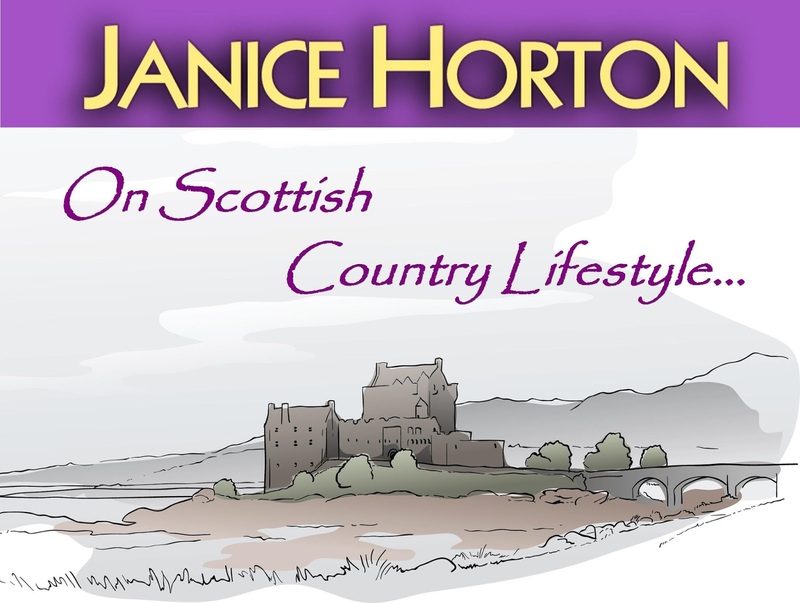 Bouncin’ Barb wins a Kindle copy of Bagpipes & Bullshot so, Barb, do please get in touch with me via a DM on Twitter @JaniceHorton or via email at janice@janicehortonwriter.co.uk and I’ll send it out to you pronto! Meanwhile, party peeps, you might be interested to know that I’m still busily making plans for the online party I’m hosting to officially launch my non-fiction book ‘How To Party Online’ - and I promise to have news, a date, and links for you next Friday on that! So haste ye back here next Friday! I'm so excited Janice! I can't believe I won something as I never do..lol I emailed you and cannot wait to read your book. It sounds quite entertaining! I hope you enjoy Bagpipes & Bullshot, Barb. It's on it's way to you!